Beautiful residence in desirable Fisher Park Historic Neighborhood. Prime location w/scenic park views from lower & upper porches. Tall ceilings & amazing original moldings & trim. 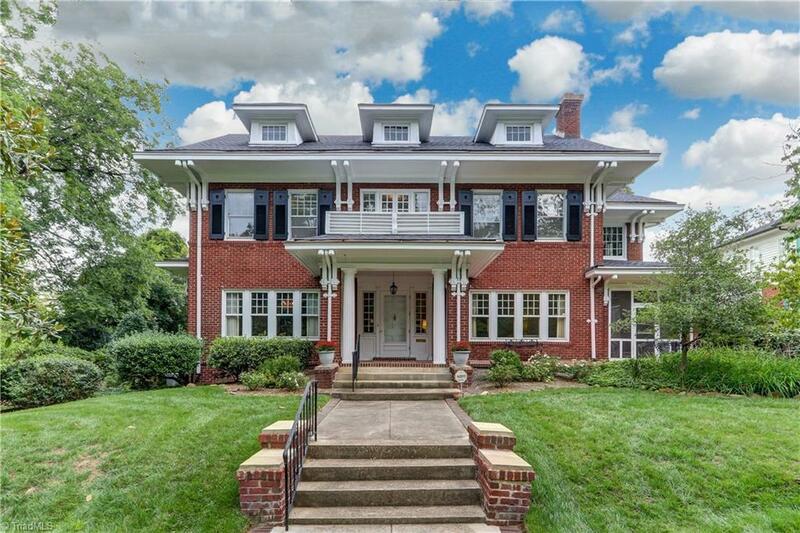 Unbelievable architectural details include recessed alcoves w/archways, hand painted wall in DR, 4 fireplaces, study w/built ins & sleeping porch w/original windows. Nicely landscaped oversized lot. Screened porch. Attic has exp potential. Updated kitchen & bths by New Age Builders. Gracious home w/ preserved original finishes!